Strawberry Jam | Not-so-perfect Super Hero! 14 Pics! 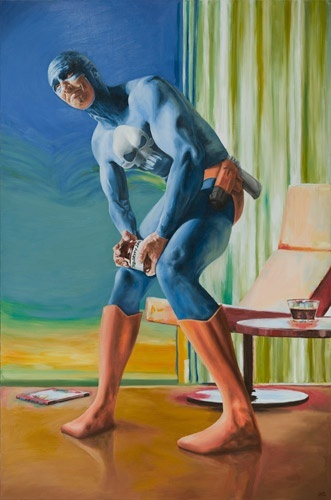 Englund is a Swedish artist and portrays his superhero confronting the vagaries of old age. 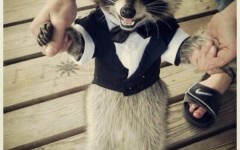 You can find his character trying to open a jar of jam, dropping his shopping, and taking a break after a fight.